Happy Navratri People! The festival celebrates the spirit of womanhood and the nine forms of the Goddess Durga. Many of us refrain from eating onion,garlic and non vegetarian foods which leaves us with very limited options. 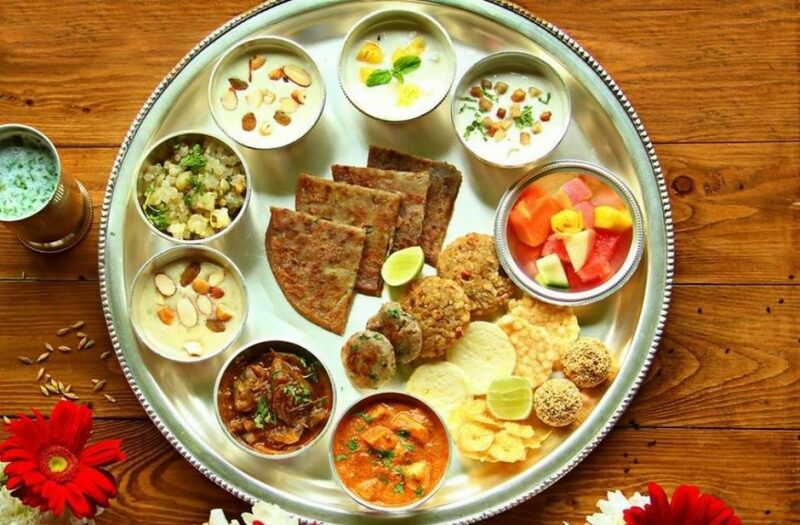 So, If you are bored by eating the vrat wala khaana,then you need to check out these places where you can hog on to navratri special thaalis and No,they are not boring! 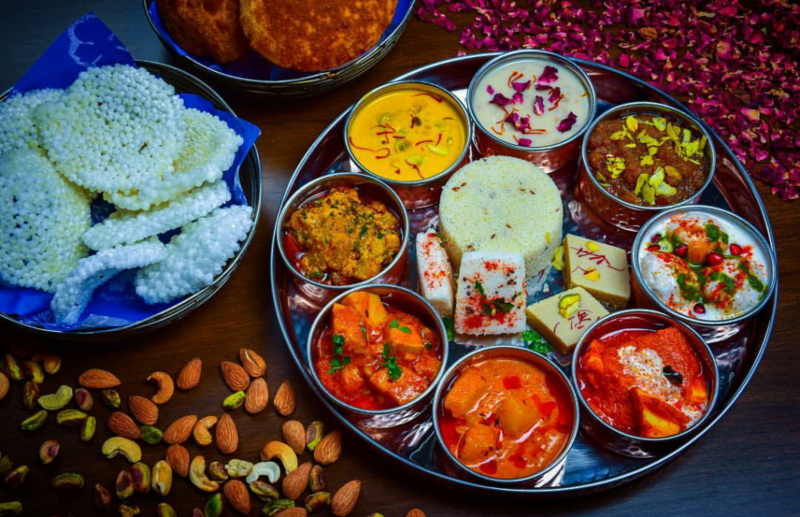 We wish our lives were as colourful as this Navratri Platter! 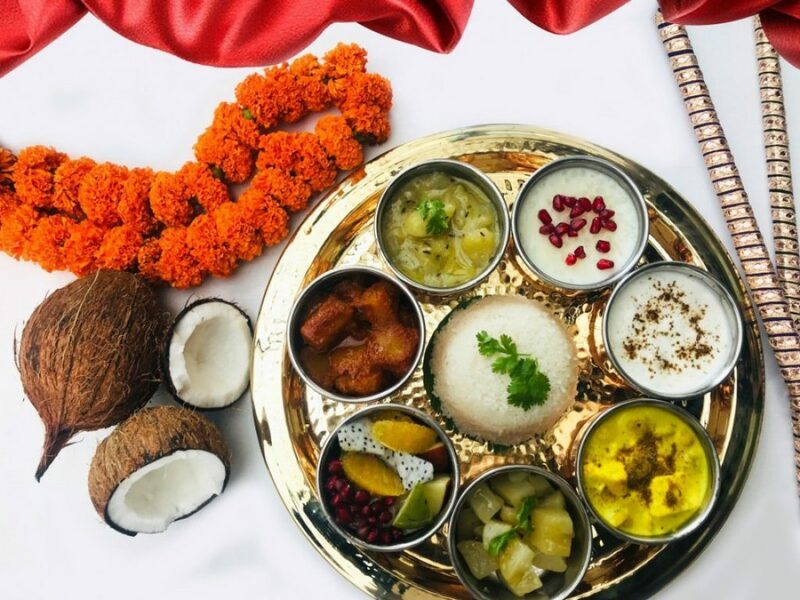 With a yummy melange of delectable treats like Mawe ki Seekh,Stuffed Paneer Tikka and Sabudaane ki kheer, we cannot wait to get our hands on them all. 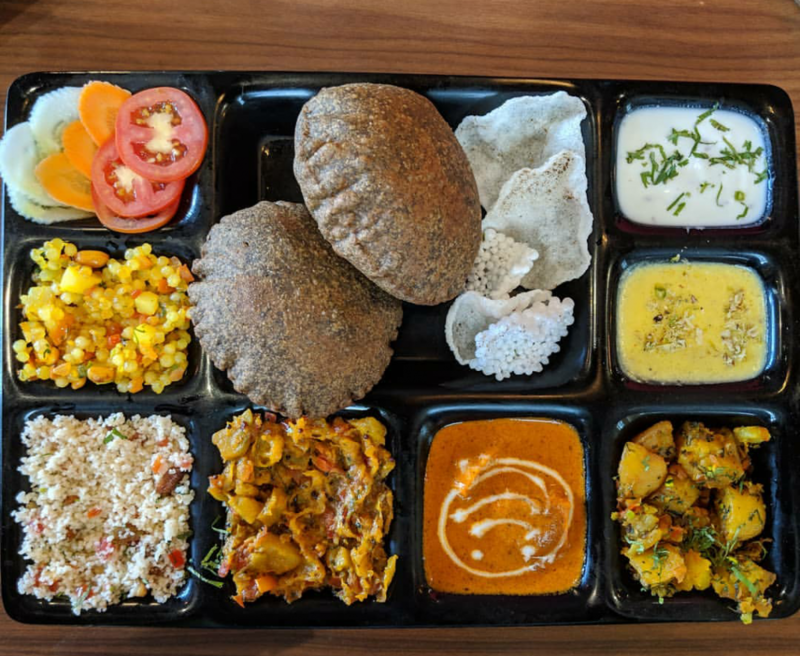 Combining the authentic vrat walaa khaana with a western twist,you defo need to give these fellas a try! 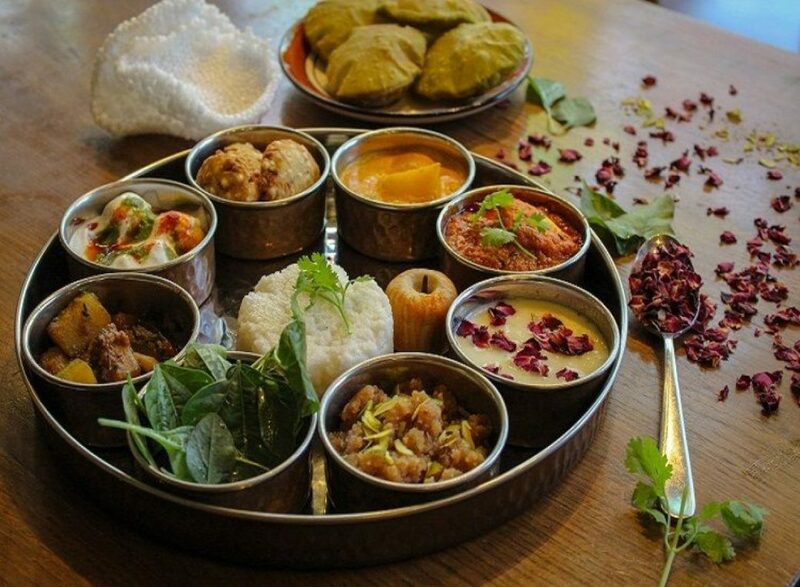 From Salad to kuttu ki puri ,they have everything here. Looking for a perfect fasting retreat-You cannot miss out this one! 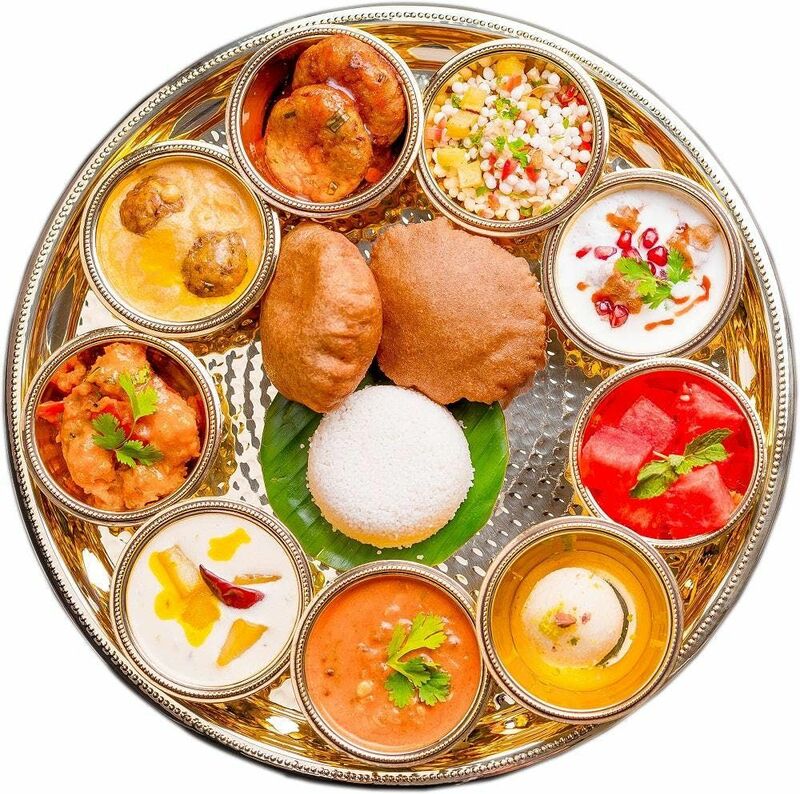 Head over for a wholesome meal complemented with lip smacking varieties of savory sweets. 8 Classic Games That’ll Take You Back To Your School Days (Nostalgia’s On Its Way )! With Delicious Grub & Cute Decor, Kafe Mitro In Dwarka Is Our Latest Crush!